Gold Star Family Day is this Sunday. 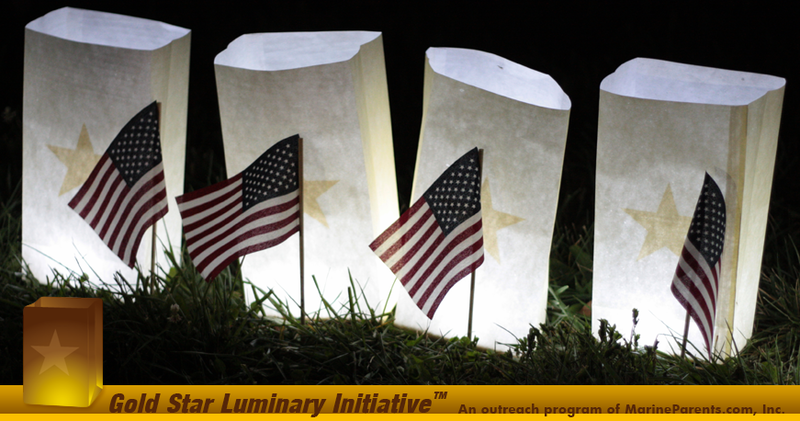 On Gold Star Family Day, individuals, organizations, and communities large and small, honor those who have lost a loved one serving in the U.S. military by lighting a luminary on the last Sunday in September. Tragically, in the last decade, almost 7,000 families have been forced to deal with the utterly devastating heartbreak of their children laying down their lives for their country. Most of us have not experienced this tragedy. Most of us never will. We can't relate personally or begin to imagine what that must be like. 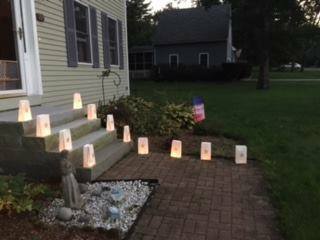 What we can do is honor and recognize these families. 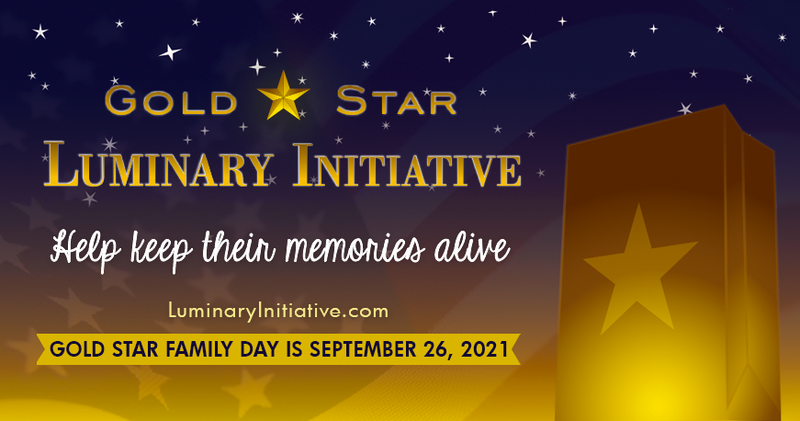 We can thank them for the sacrifices they and their children have made and let them know that, no matter what, we support and stand behind them as a country by promoting awareness of Gold Star Family Day and urging organizations and individuals to participate. We offer fire-resistant bags in the EGA Shop. 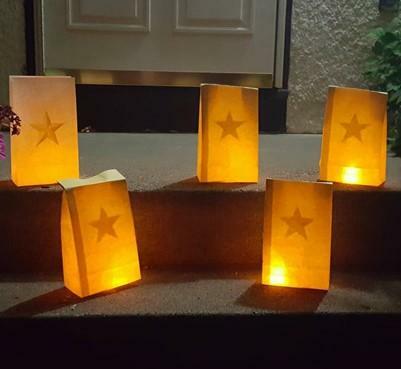 After purchasing your luminary, light it at dusk and place it at the end of your driveway on the last Sunday of September, September 30th. 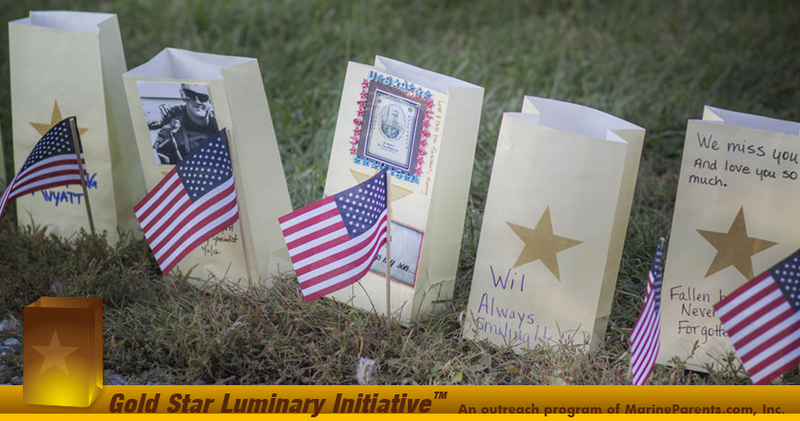 Be sure to share your photos on our Luminary Initiative Facebook page this Sunday so we can show Gold Star families how many people support them and are remembering their loved ones. Click here to visit our Facebook Page.